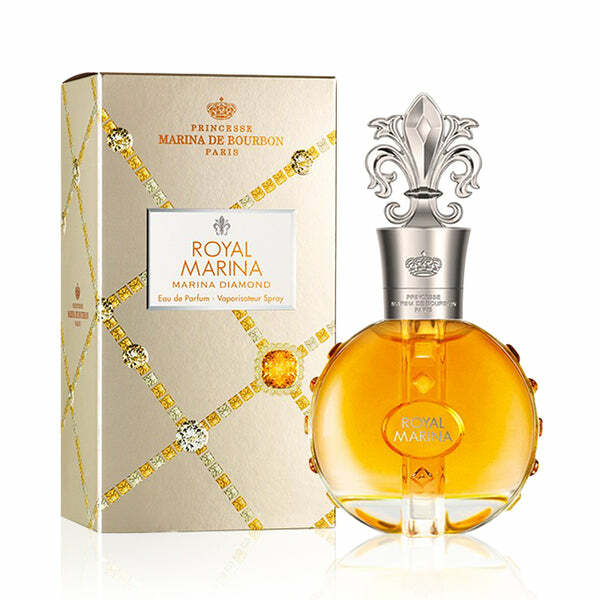 Princesse Marina de Bourbon is a French perfume house founded by Marina Gacry, whose husband is Prince André of Bourbon-Parma in Spain. Marina after marriage started interior designing for her client’s office and home needs. She was famous among European aristocrats and Celebrities. 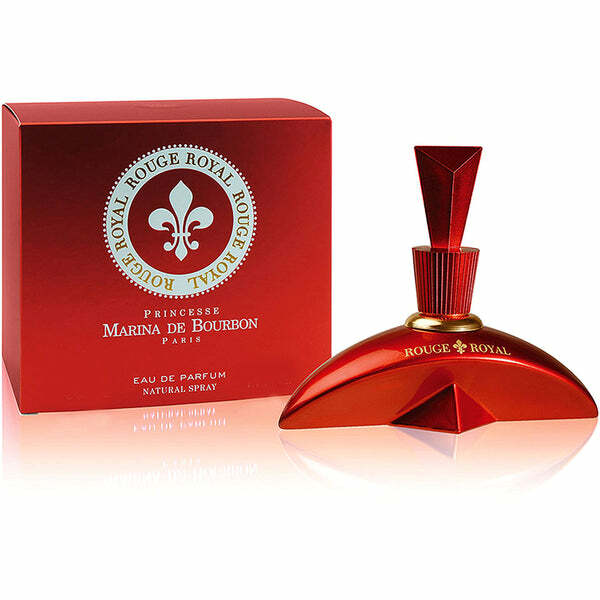 The way these fragrance embraces femininity and classic elegance makes it a sensible addition to any fragrance collection. 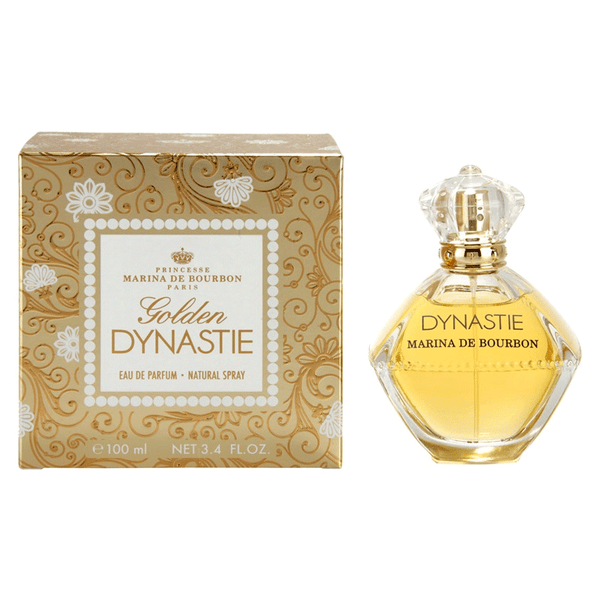 Some best selling by Marina De Bourborn are Marina De Bourborn Golden Dynasty, Marina De Bourborn. 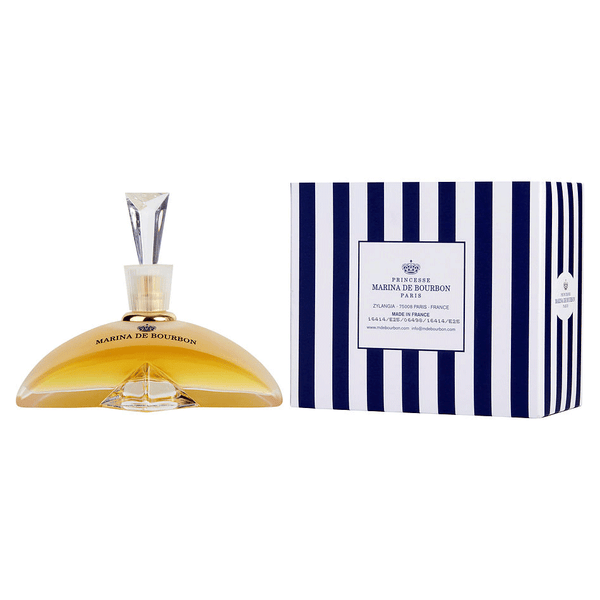 Shop online for Marina De Bourborn at perfumeonline.ca at best price. 100% authentic products.